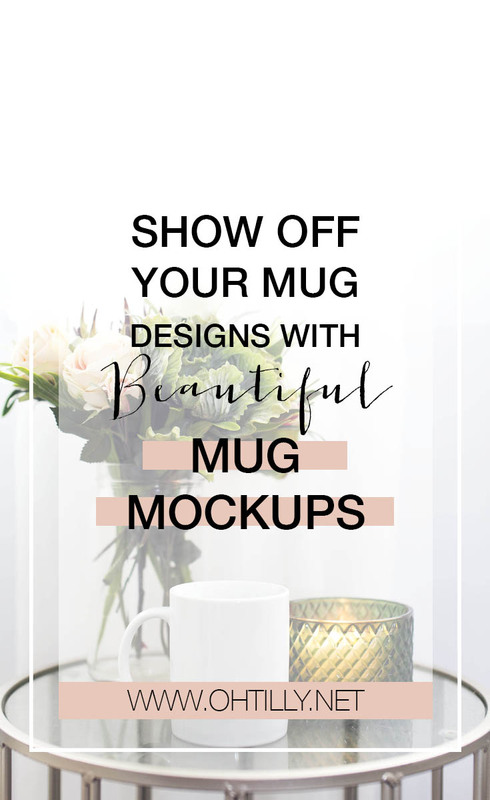 You know those plain, boring mug mockups. 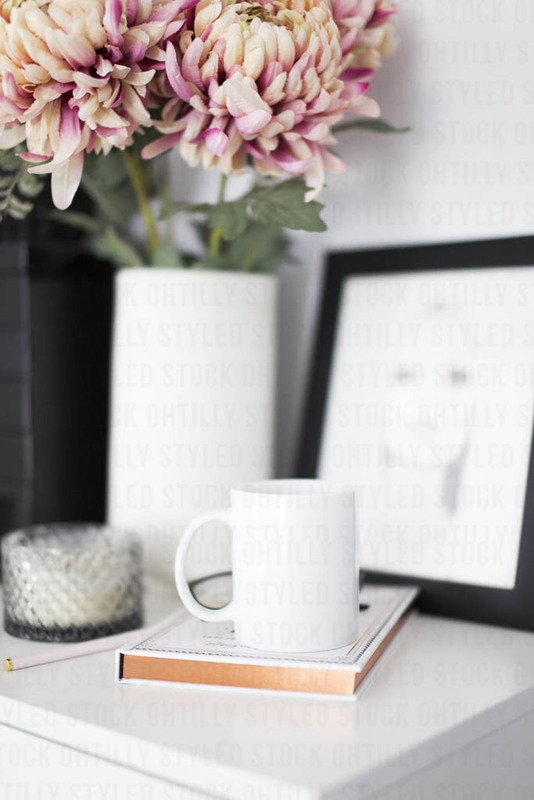 We’ve all seen them, they look totally fake – like CGI right! 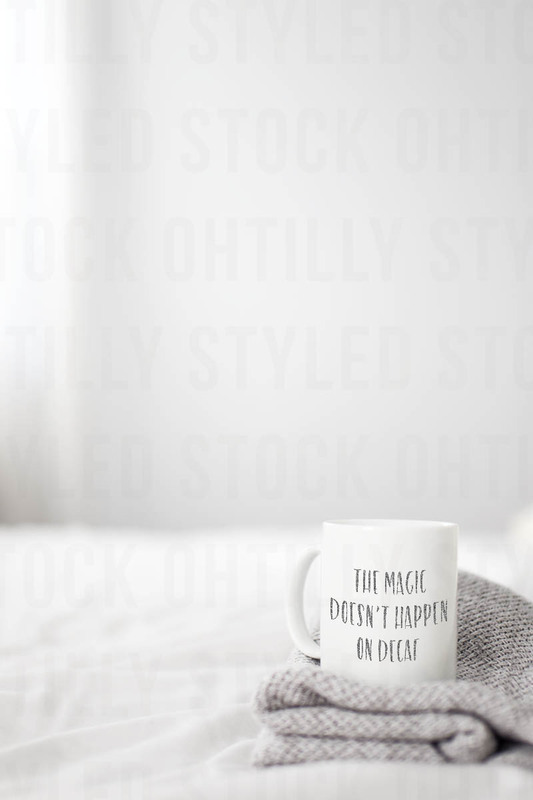 Well not these ones. 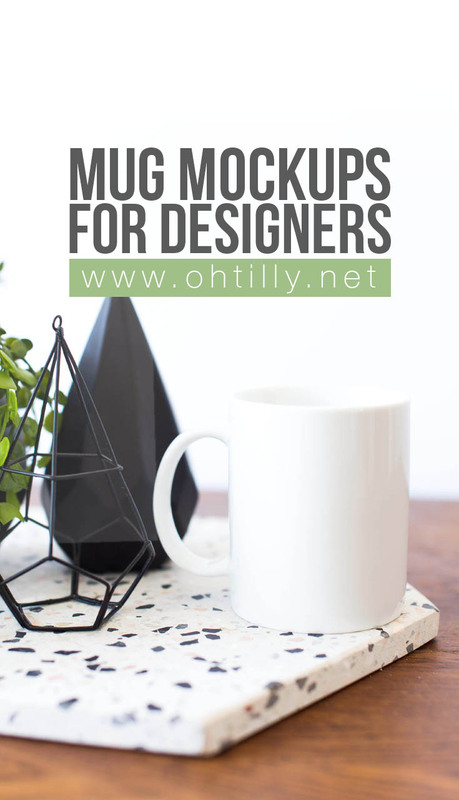 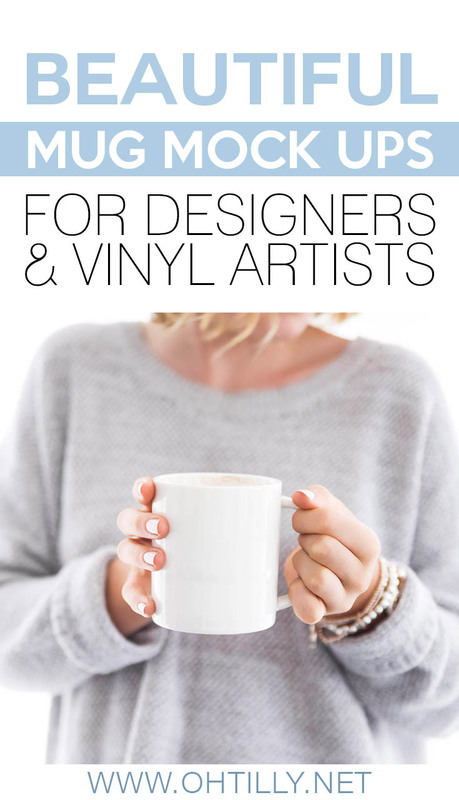 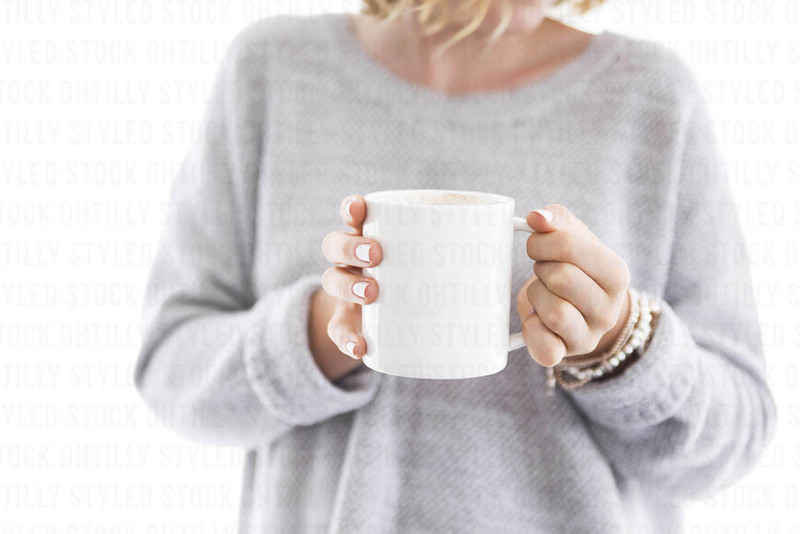 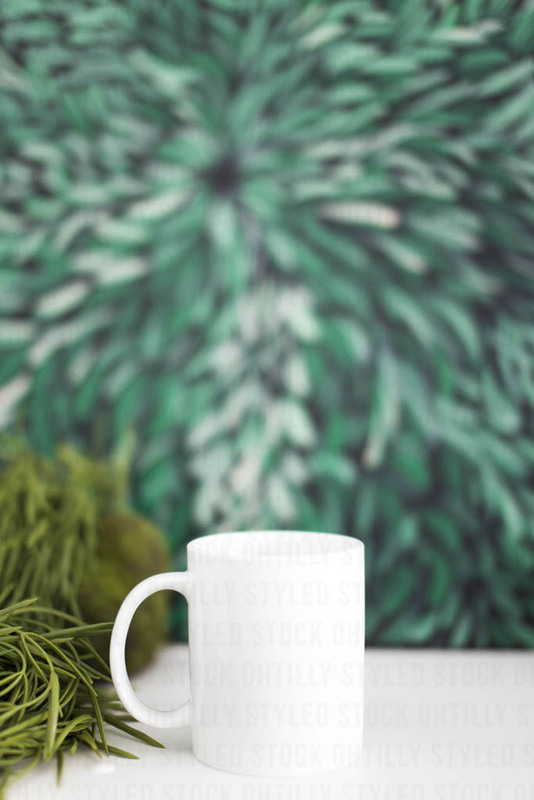 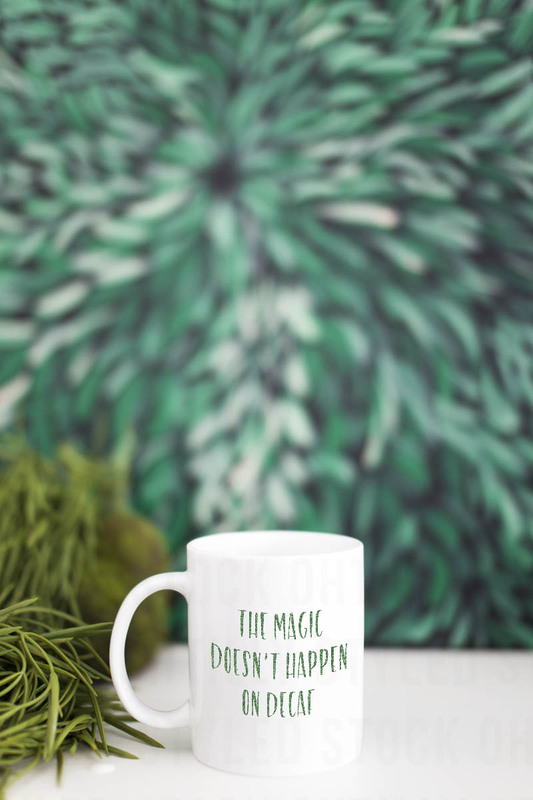 Real mugs in real photos just begging for your designs (vinyl or anything). 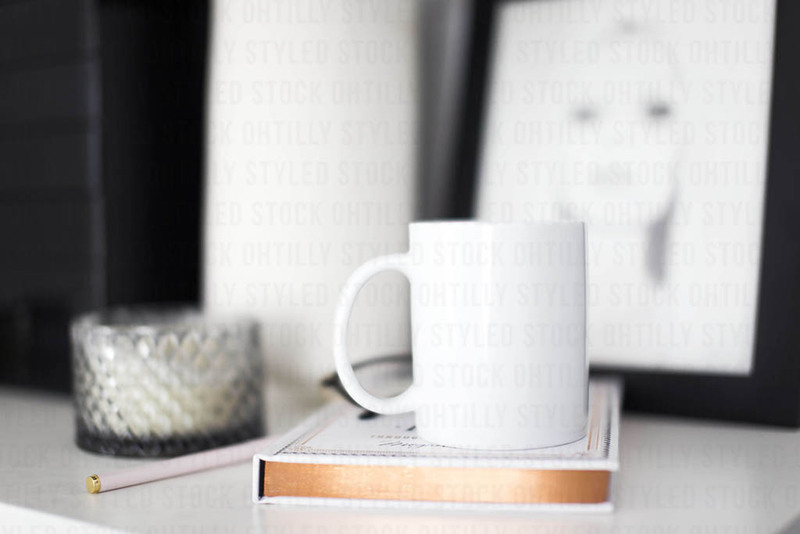 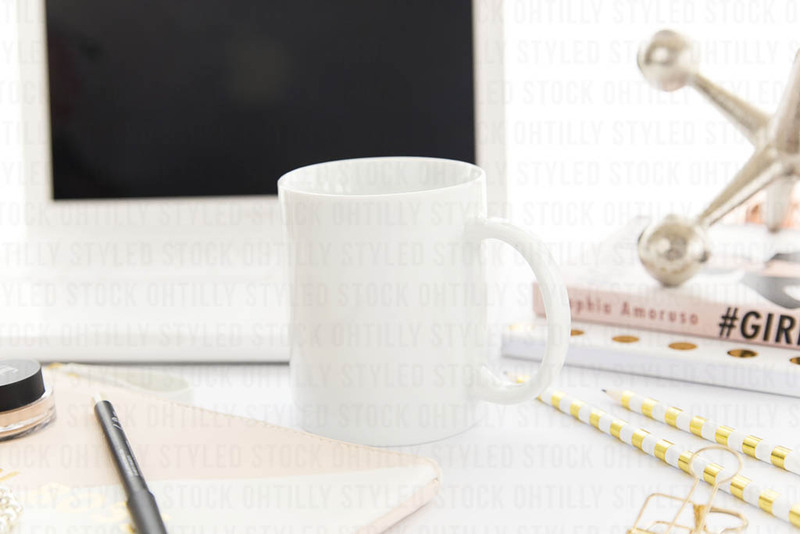 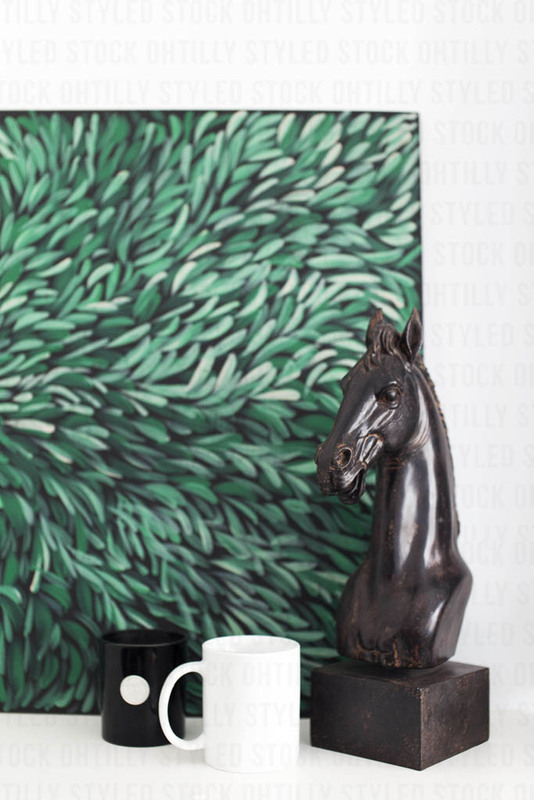 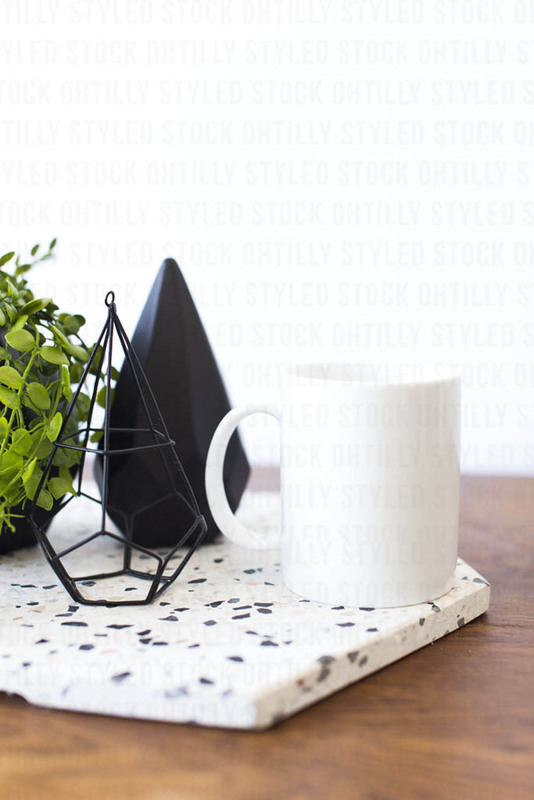 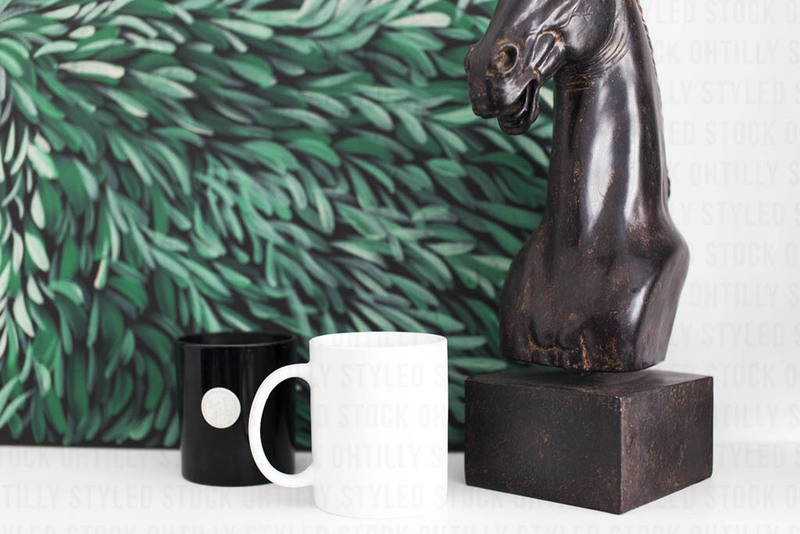 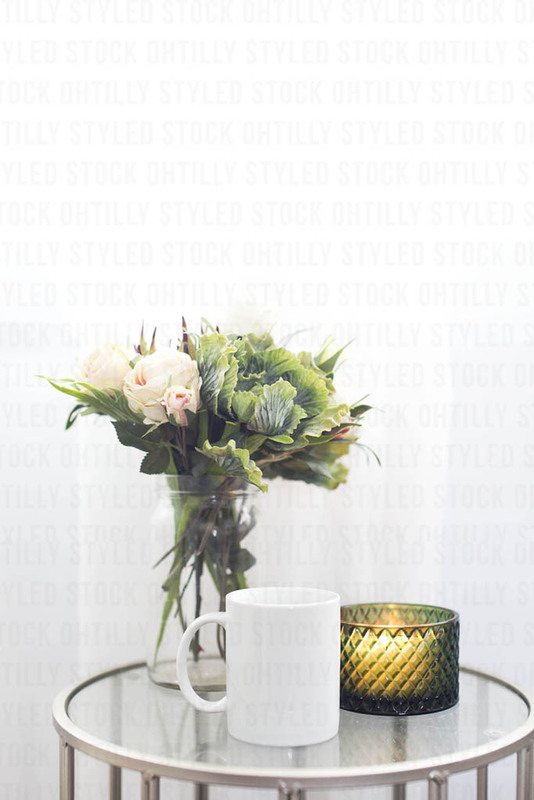 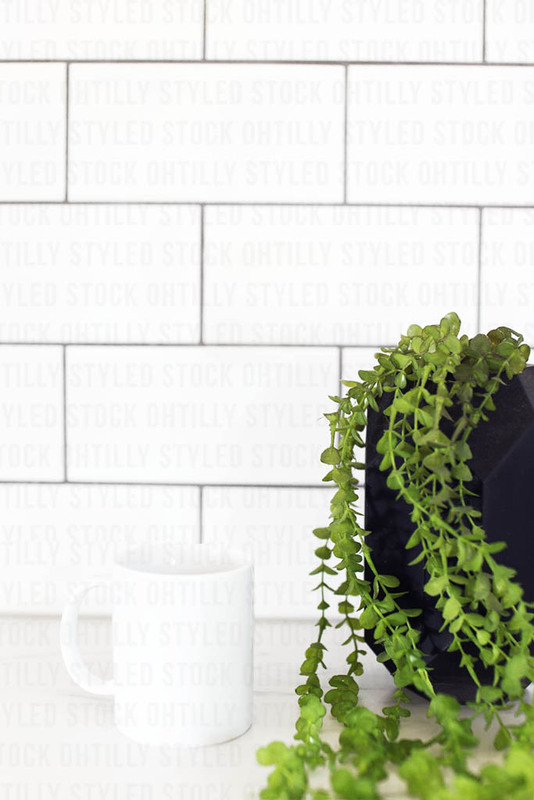 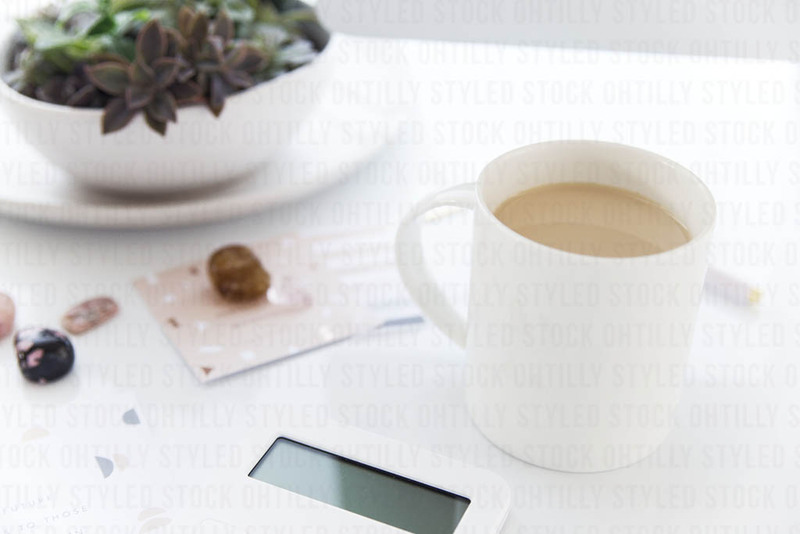 Show your products off in style with an Oh Tilly Styled Stock Membership. 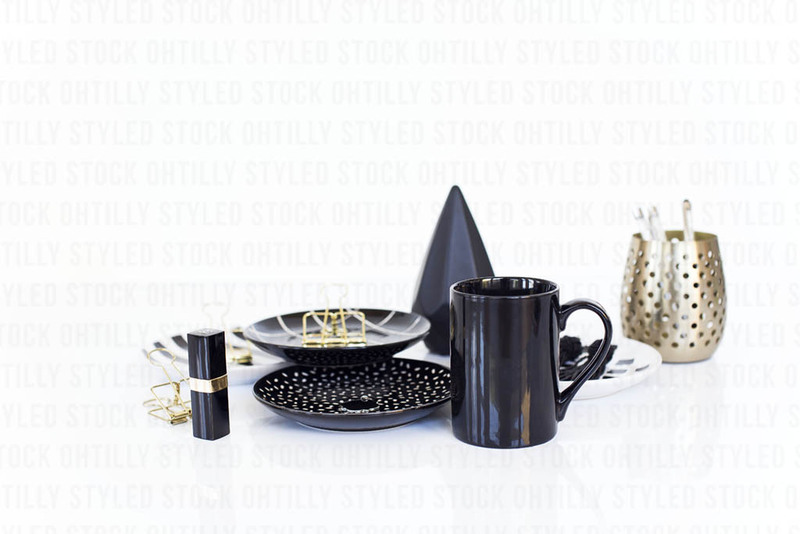 Ready to take your store to the next level? 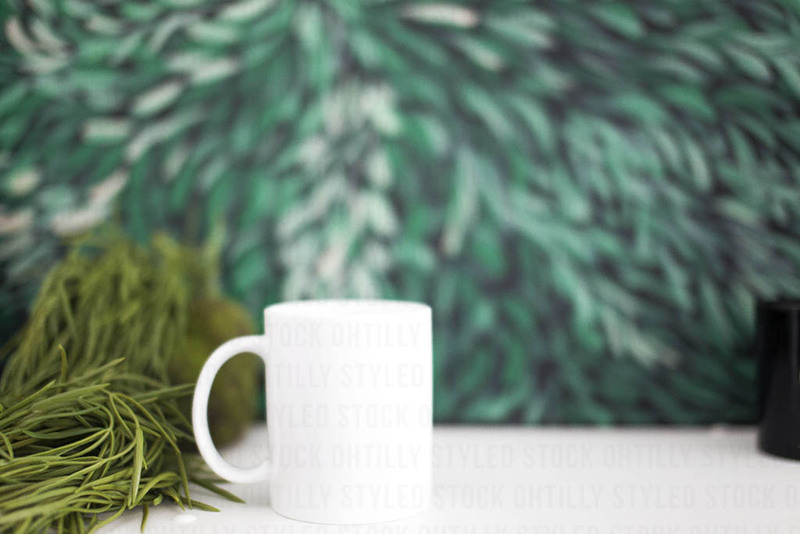 Start with an Oh Tilly Membership today and never be without a beautiful background, shop header, or social media post again!